Cost: $15, children 10 & under free. Tickets can be purchased online or ahead of time at the Museum’s info desk. Online ticket sales will end at 3:00 p.m. Friday, May 17. A limited number will be available at the door. Seating at 5:00 p.m. and 6:00 p.m. Sample delicious appetizers, soup, salads, sides, entrées, and dessert recipes handed down by generations of Czech and Slovak cooks. Dishes include pork and dumplings with sauerkraut, chicken schnitzel with potato salad, and of course kolache. 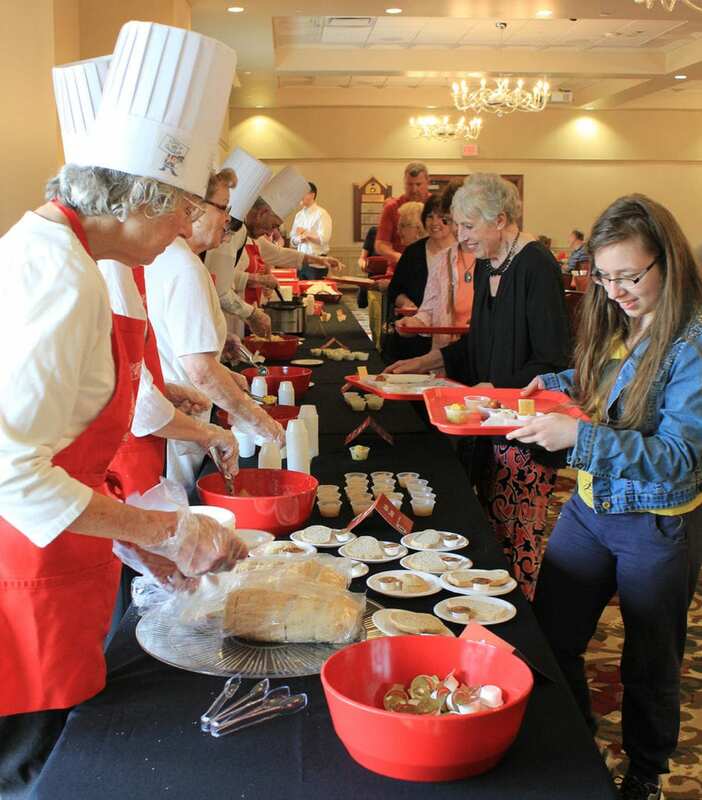 If one kolach isn’t enough, we will also have the kolache bake sale again this year.